Publisher: The Franklin Library, 1978. 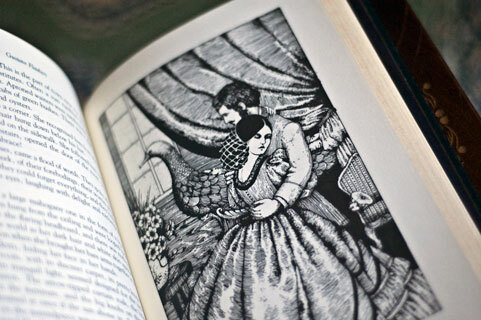 A Limited Edition for subscribers, in the 100 Greatest Books of All Time series. 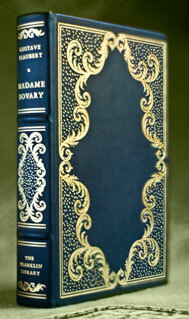 Condition: Hardcover, deep turquoise leather. In like-new condition, except for extremely minor shelf-wear around the edges. 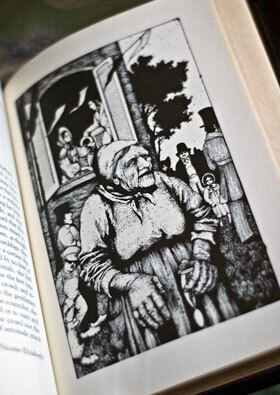 Has previous owner’s bookplate attached, which can be pasted over on request. The novel was attacked for obscenity by public prosecutors when it was first serialized in La Revue de Paris between October 1, 1856 and December 15, 1856, resulting in a trial in January 1857 that made the story notorious. After the acquittal on February 7, 1857, it became a bestseller when it was published as a book in April 1857, and now stands virtually unchallenged not only as a seminal work of Realism, but as one of the most influential novels ever written. 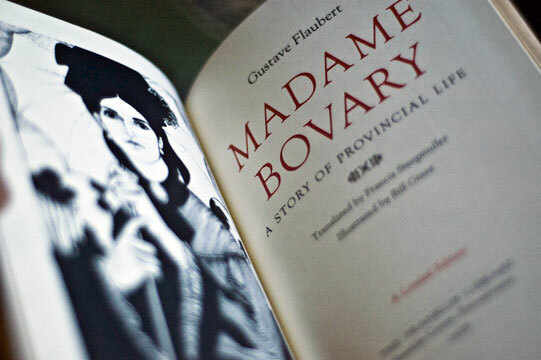 A 2007 poll of contemporary authors, published in a book entitled The Top Ten, cited Madame Bovary as one of the two greatest novels ever written, second only to Leo Tolstoy’s Anna Karenina.